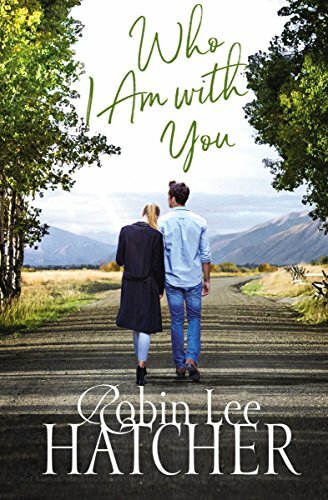 Who I Am with You is a beautifully written and emotionally touching story of two hurting people who help each other heal and find joy again. Jessica and Ridley are both realistic and endearing characters who have had their lives shattered and have retreated to Hope Springs, Idaho. Although they’re not looking for a relationship, they are drawn together. Robin Lee Hatcher has crafted a beautiful story of forgiveness and faith that resonated with me and kept me turning pages. The characters were so vividly drawn that I had no problem visualizing them and feeling their emotions. Along with the contemporary story, Hatcher has woven another story line about Jessica’s great-grandfather and his life during the Great Depression in the 1930s. The two threads are linked by a family Bible handed down through the family, now in Jessica’s possession. I’ve read some of Hatcher’s books before and always enjoyed them. This one is going on the “keeper shelf.” I’m looking forward to the next book in the series. See Susan's Review as well! 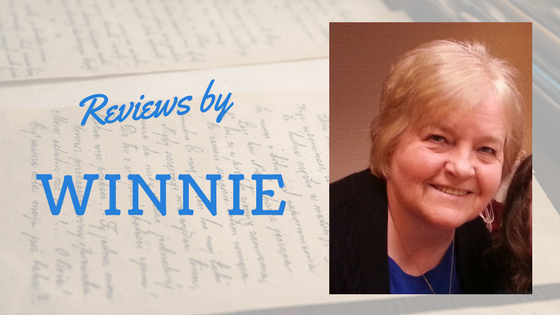 Sounds wonderful, Winnie. I've been a fan of Robin Lee Hatcher for a very long time. I had just read one called Liberty Blue (before her switch to Christian fiction) and loved it when I met Robin at a writer's conference in Tempe, AZ. Her efforts to be a single mom, work full time and write really inspired me.